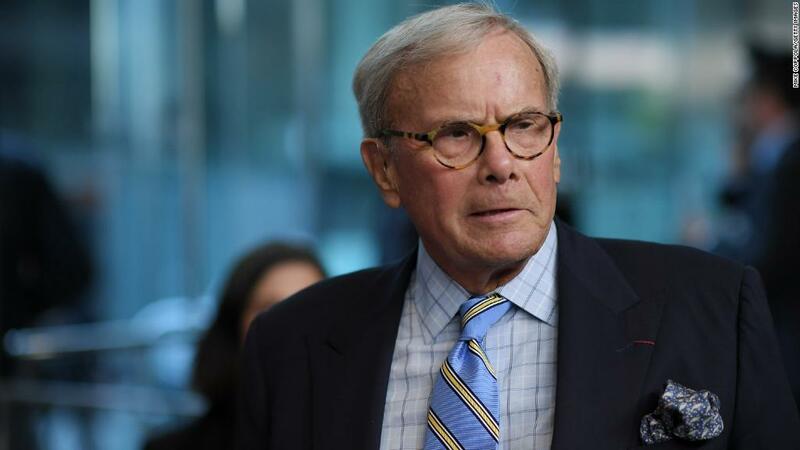 Tom Brokaw says he did not intend for this “rough draft” of a letter to be widely read. But it leaked out and the details are pretty astonishing. Former NBC colleague Linda Vester is accusing Browkaw of sexual harassment. Vester was a young reporter at NBC when, she alleges, Brokaw harassed her in the early 1990s.